THE Samajwadi Party released its vision document on Friday, promising constitution of the Ahir (Yadav) regiment and calling for “mahaparivartan” (grand change). 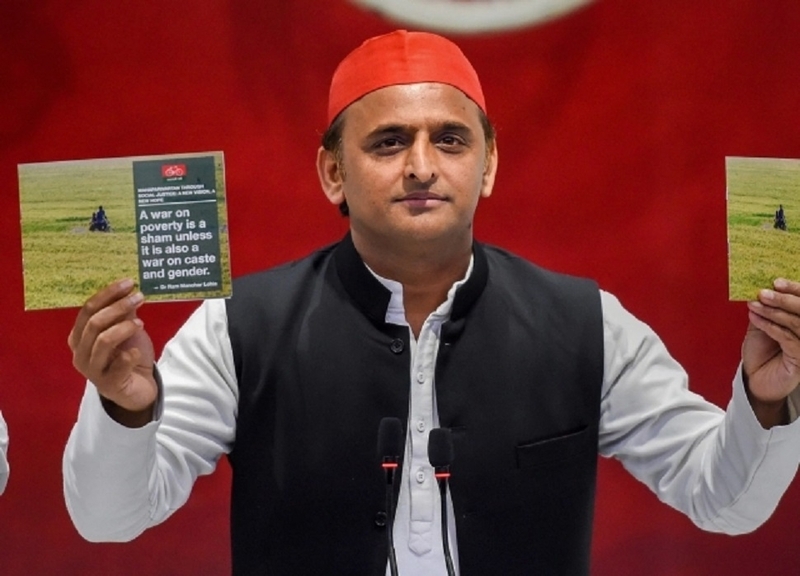 Releasing the 16-page document, SP Chief Akhilesh Yadav said the future of the country should be better for all sections, including farmers and Muslims. “It is our vision document for party leaders and workers, and will be utilised for answering the BJP,” he said at the party headquarters here.